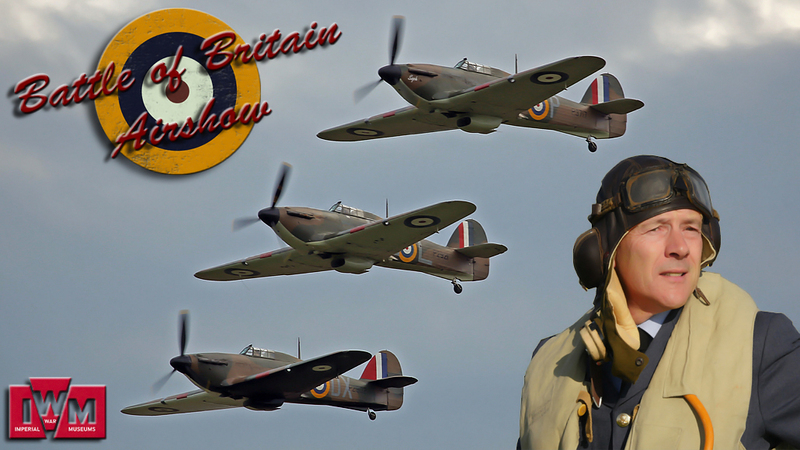 Traditionally the last airshow of September at Duxford commemorates the Batlle of Britain, honouring the few to whom we owe so much. Bringing to life Duxford's finest hour as an important Second World War fighter station defending Great Britain from aerial attack in 1940. - April 1943 : the RAF hands over Duxford the the American allies, which will use the airfield until the end of the war. - 1944 : a hard runway is build to accomodate heavier aircraft. - 06 june 1944 : D-Day. Fighter planes from Duxford support the invasion force landing in Normandy. - December 1945 : Duxford is returned to the RAF. - 1949/1951 : rebuilding works to turn it into a modern fighter base close the station. A new concrete runway will allow the operation of aircraft fighting the Cold War. - 1957 : the English Electric Lightning is displayed during an RAF Duxford airshow. This was the first British aircraft to fly faster than the speed of sound. - 1961 : being to far from the coast to intercept an enemy aircraft coming from Europe during the Cold War, RAF Duxford is closed down. - 1971 : the Imperial War Museum (IWM) starts to use Duxford to store large objects. - 2017 : IWM Duxford celebrates 100 years of being a busy working airfield and remains a home of aviation with their partners restoring and renovating classic warbirds and fighter aircraft. Regular visitors are the RAF, Royal Navy, Army Air Corp and the US Air Force. 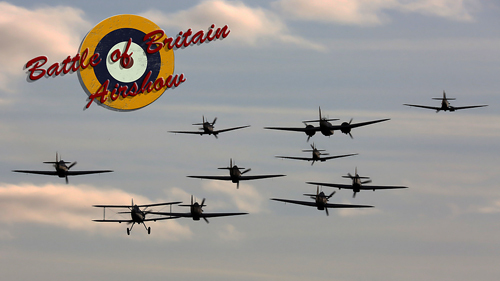 Celebrating this centenary, the Duxford Battle of Britain airshow offered various activities to the numerous visitors. Going back in time to the Home Front Village, hearing The Debonaires Jump Jive Swinging Little Big band and wartime harmonies from the Bluebird Belles. 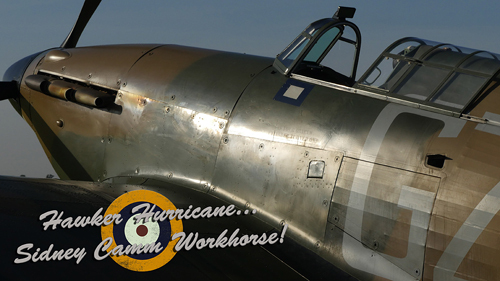 Meeting wartime living history groups and seeing the IWM's Supermarine Spitfire replica.